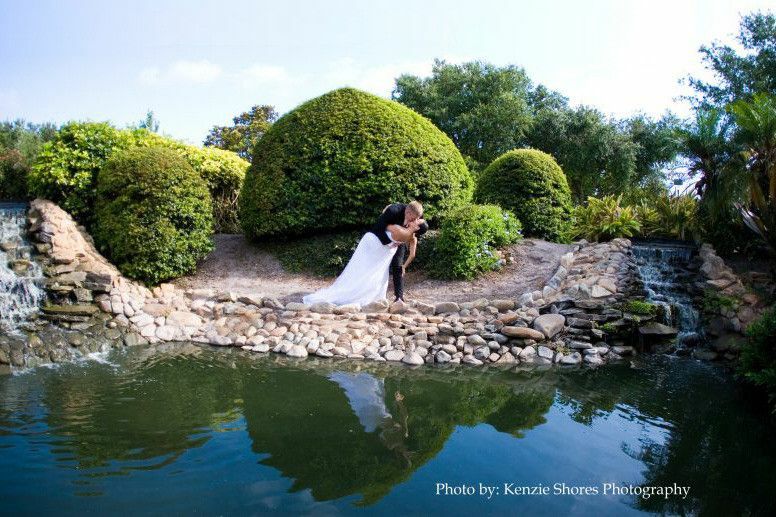 Central Park Performing Arts Center in Largo, Florida is a venue available to host an array of wedding events, from your engagement party to your reception. 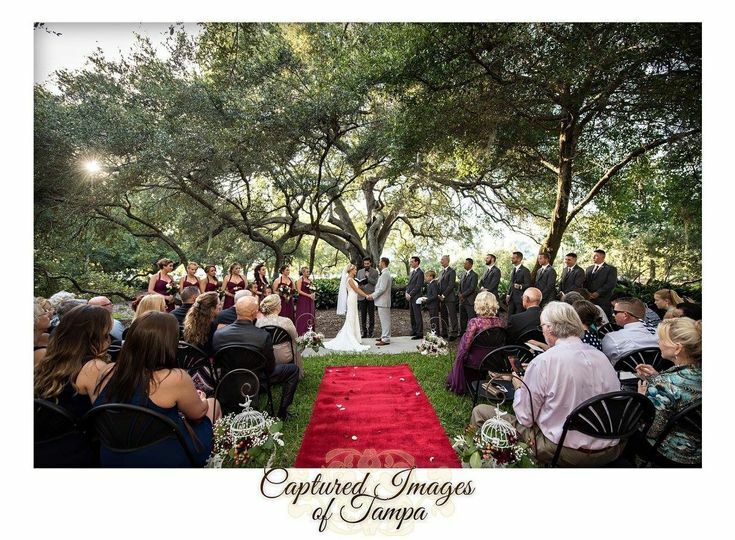 Celebrate a small or large wedding at one of the multiple spaces of this venue, personalized to your vision. 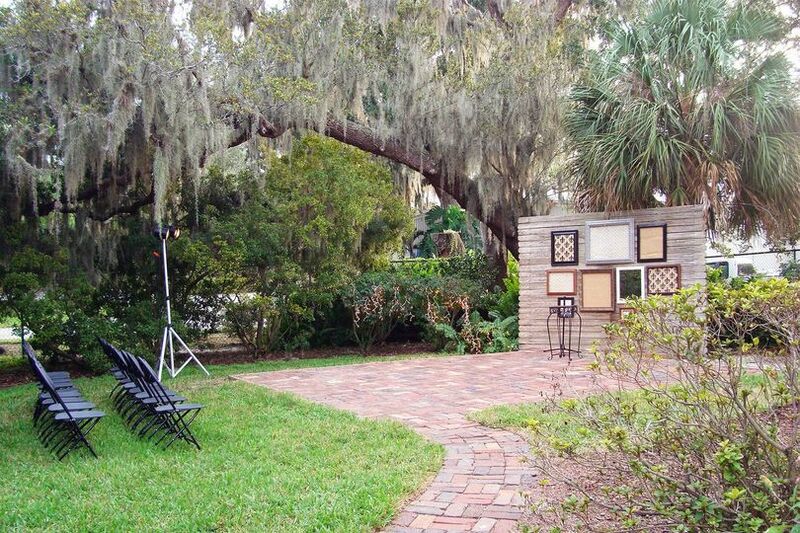 The secluded feel of this property is nestled within Largo Central Park and displays beautiful, natural landscape. 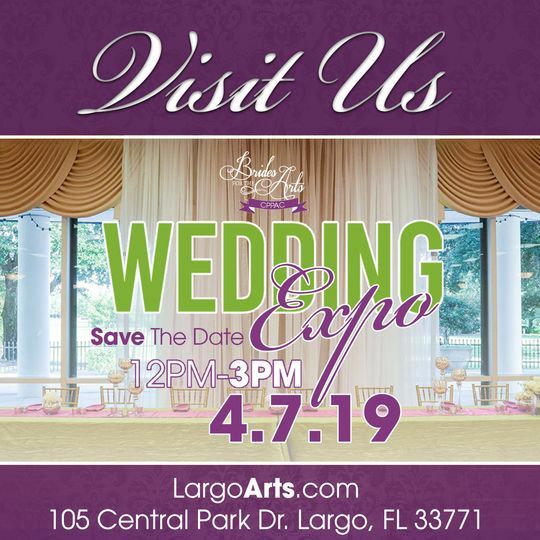 Various wedding sites in Largo Central Park. Outdoor wedding reception or cocktail hour at the Historic Largo Feed Store. Wedding reception at the Historic Largo Feed Store. Mary was amazing! She has such a wealth of knowlefe and is so helpful! The feed store and Parkview room provided us beautiful spaces for the ceramony, cocktail hour, and reception all in the same area, surrounded by a gorgeous park. 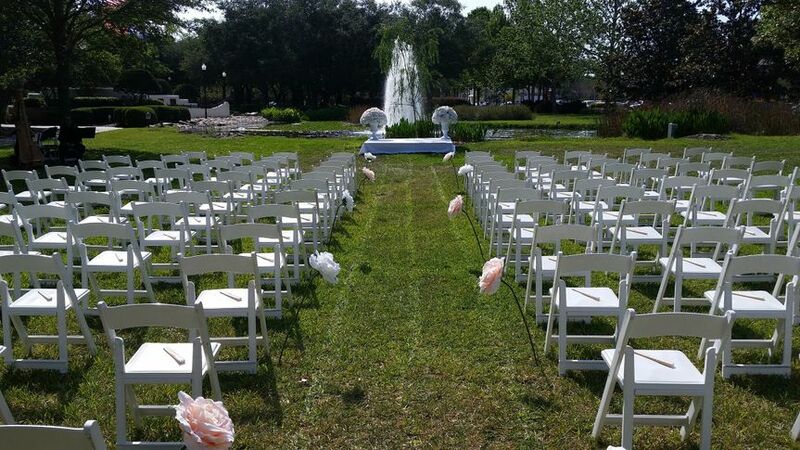 They have so many rental options and a fantadtic open bar package! Our day was so special because of this beautiful space and Marys help. They went above and beyond! Thank you!! 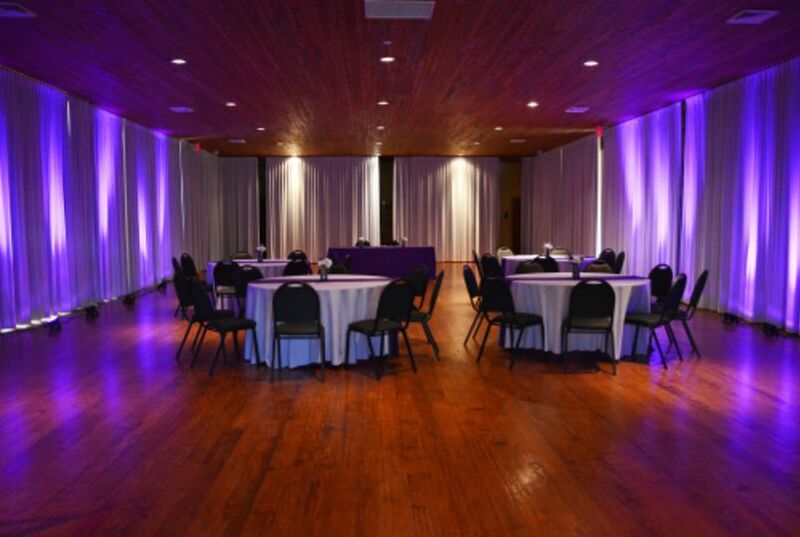 The Parkview Room in the Central Park Performing Arts Center is a beautiful location for a wedding reception. 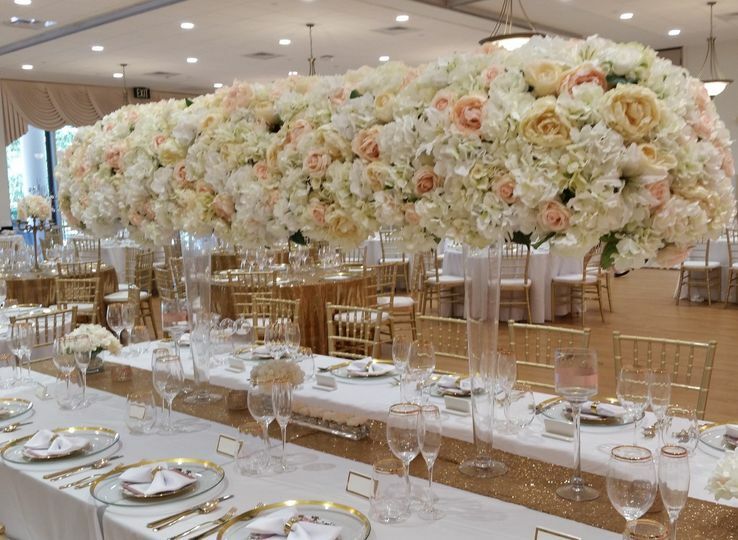 Mary is very knowledgable and helpful in planning this very important event and offers suggestions and ideas on how to make it special in every way. 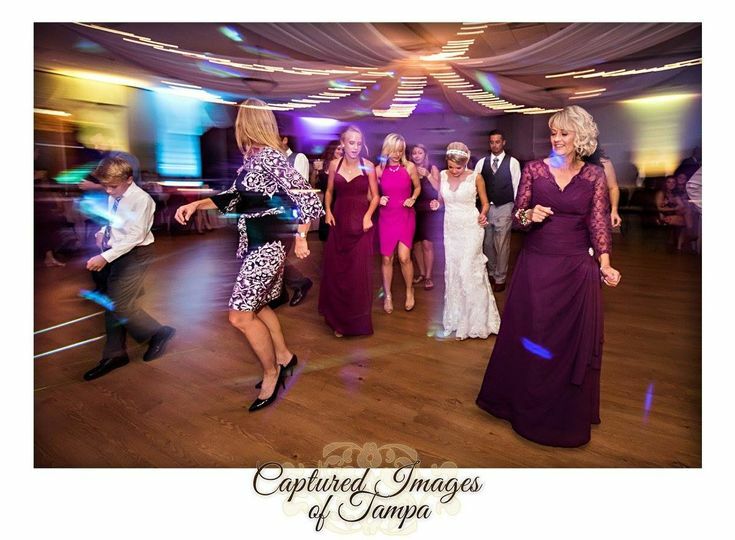 We only had 83 guests so there was plenty of room for everyone to dance and visit with each other. Our guests were very impressed with the location as well as the staff. who went above and beyond. Mary was great, she worked with me when I had to change my date and then again when I had a vendor cancel last minute due to Hurricane Irma. 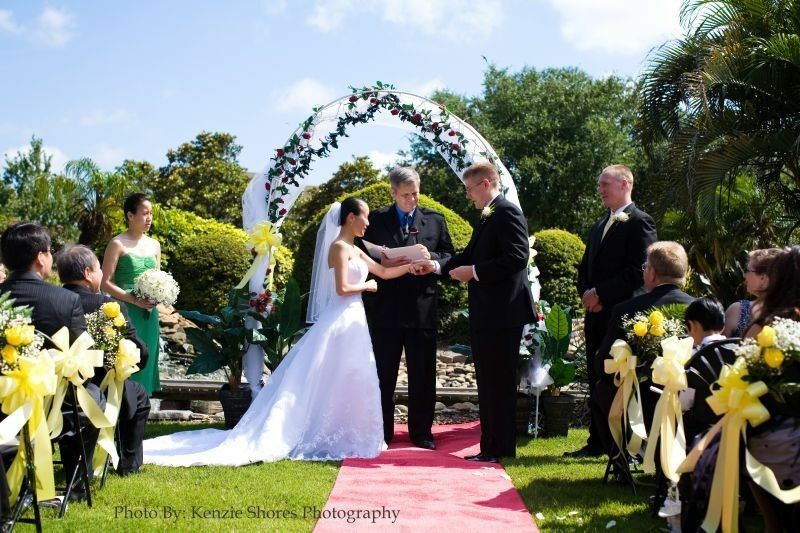 I would highly recommend this venue for the service, the atmosphere, and the overall value.